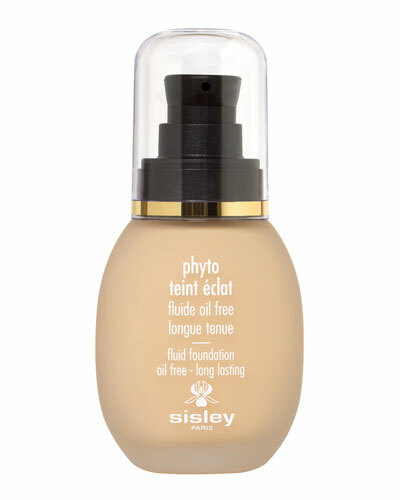 Sisleÿa Le Teint Anti-Aging Foundation 1.0 oz. 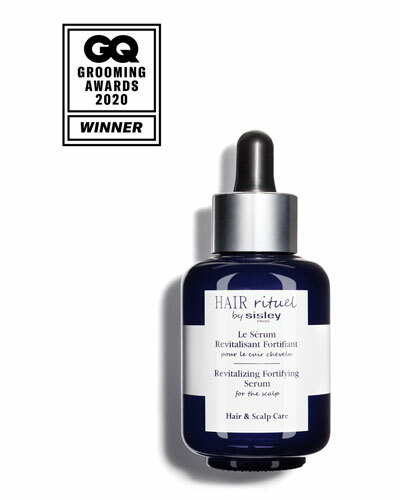 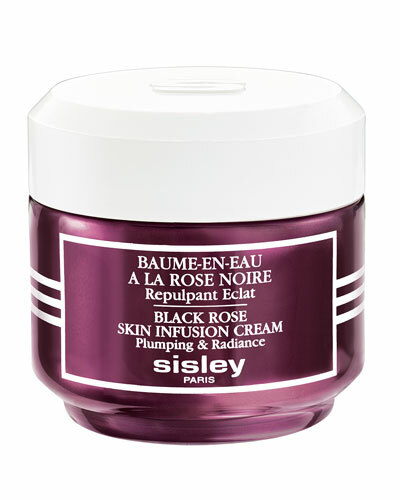 Run by the d’Ornano family, Sisley Paris was launched in 1976 by Hubert d’Ornano with the idea of making cosmetic products merging the best of technology and nature. 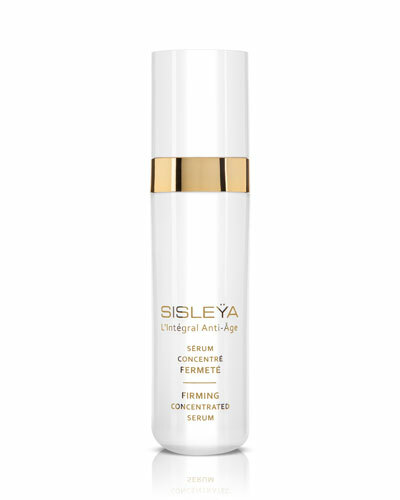 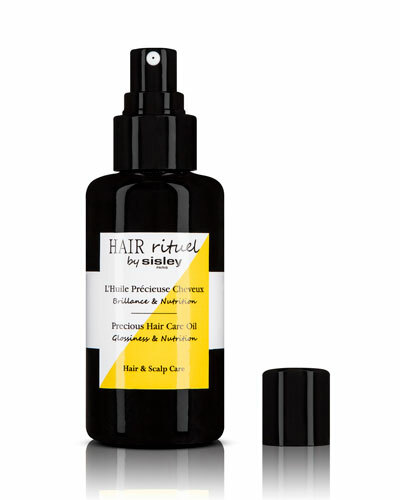 Sisley Paris is committed to complete cosmetic care for both men and women, whether it be daily skin care, toning, cleansing, age-defense, or nourishment. 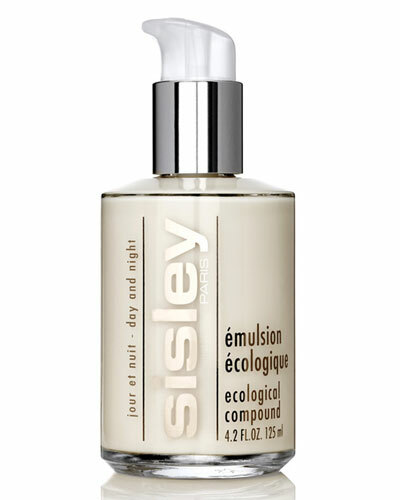 The Sisley Paris collection features a best-selling compact foundation that gives your skin a natural glow and long-lasting smoothness, body lotion perfumed with the famous scent of Eau de Campagne, and many other popular products. 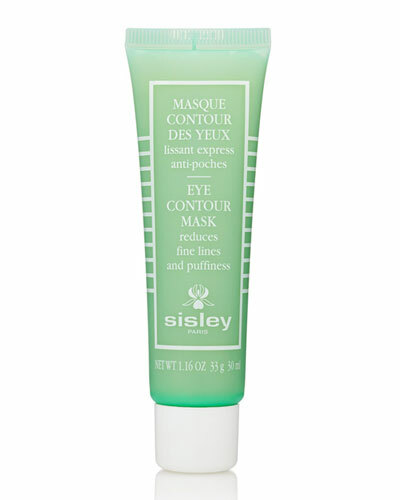 Neiman Marcus offers a great selection of the Sisley Paris collection, including Sisley Paris foundations, mascaras, perfumes, and much more.